S.M.A.A.R.T. 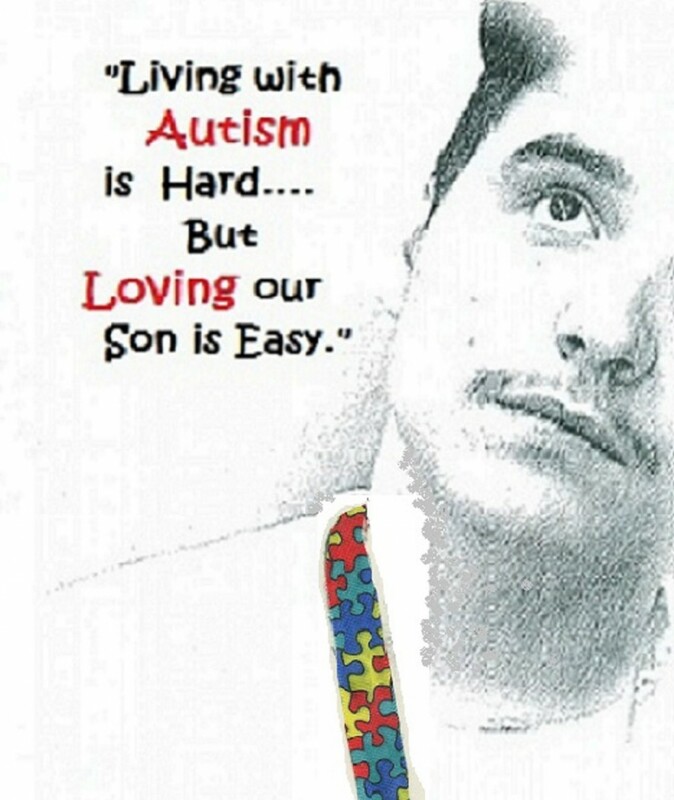 Mom’s (APRIL) 2015′ Autism Sea of Dreams Video! Have YOU Welcomed Autism Today? I’m waiting for YOUR Photo! Sorry for the delay, but better late than never 🙂 So much going on with April being Autism Awareness month and gearing up for it and of course my videos take time to create considering I put all of my heart and soul in to each one just for YOU! I hope you’ll join me for one of my Mommy &amp; Time-Outs this year…..It’s Always so nice to meet other Moms like myself that are walking every day in those shoes of Autism 🙂 I hope you enjoy this video …..